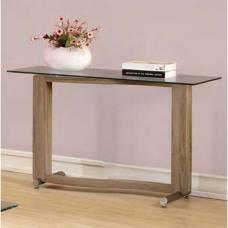 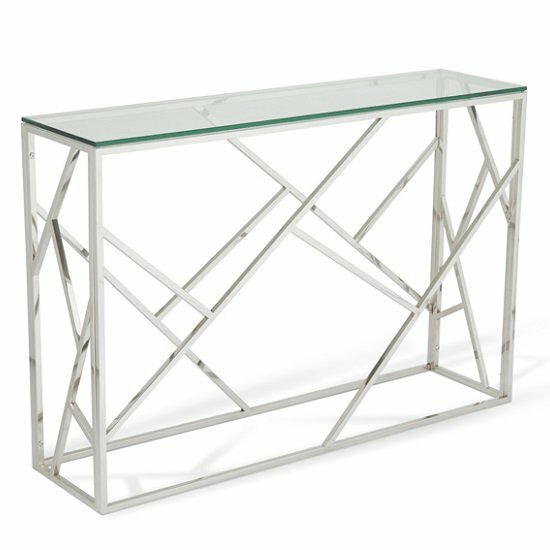 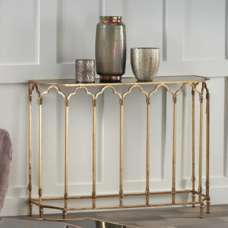 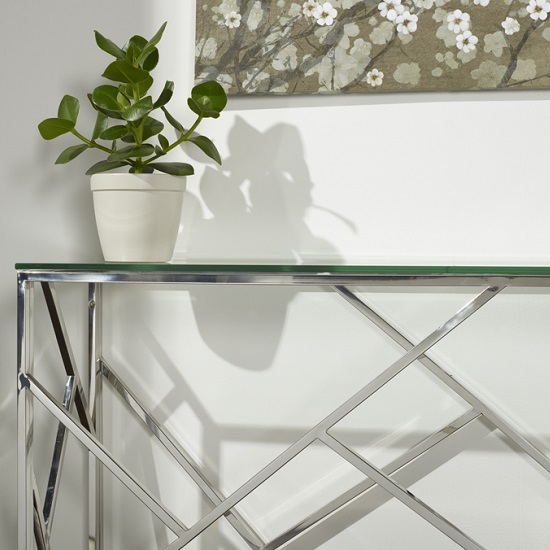 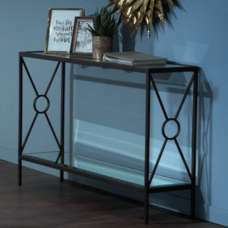 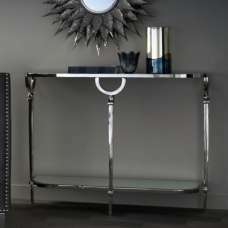 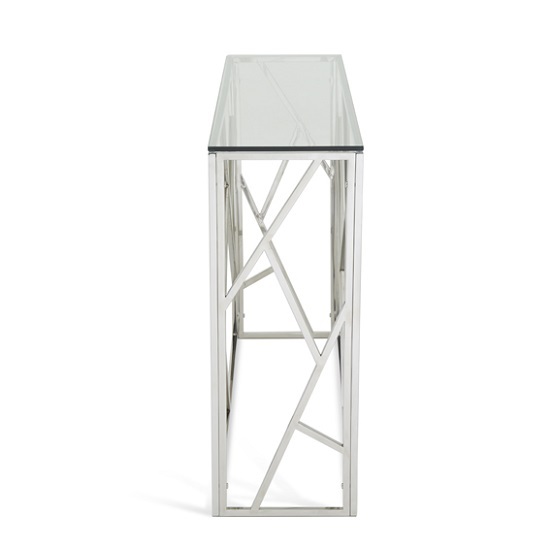 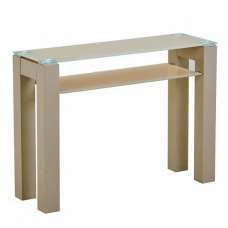 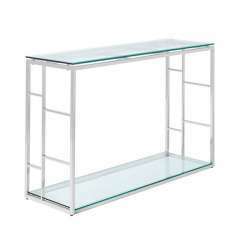 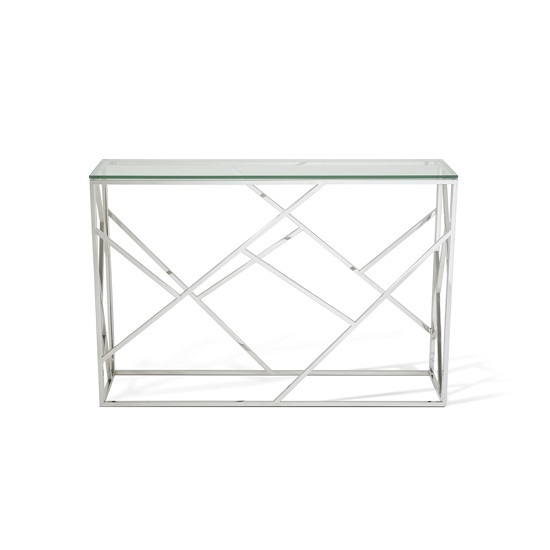 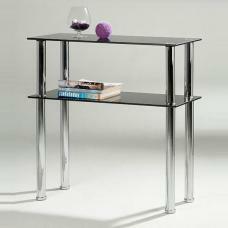 Betty Glass Console Table Rectangular In Clear With Polished Stainless Steel Base, It will add a classic touch to your living room, The Table is made of Clear tempered glass top, which is well supported by Polished Stainless Steel frame looks extra ordinary in any home decor. 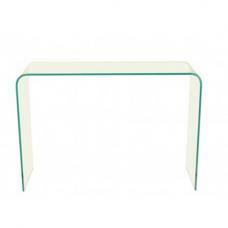 Rectangular 10mm tempered glass is used for safety purpose. 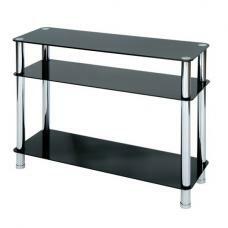 It is useful for placing any household decorative items. 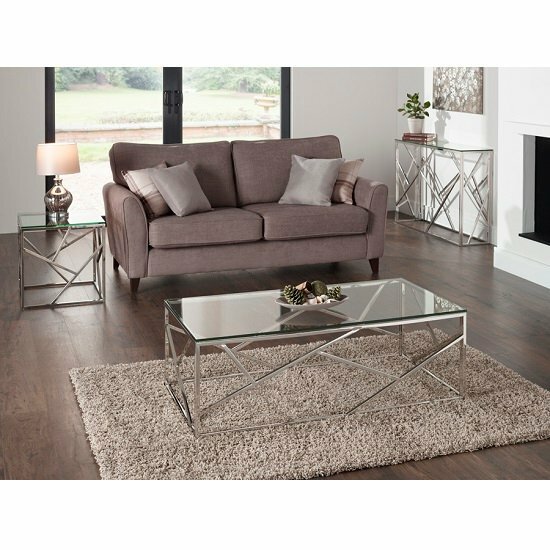 Matching Coffee And Lamp Table also available. 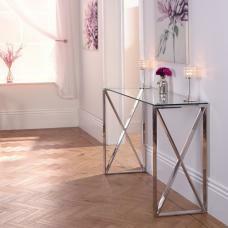 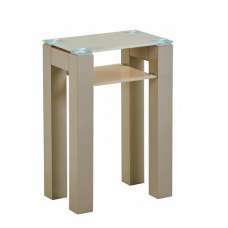 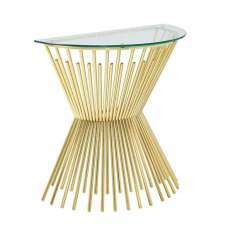 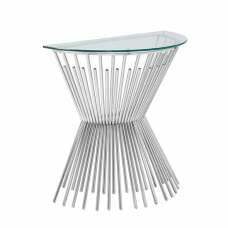 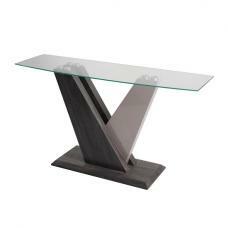 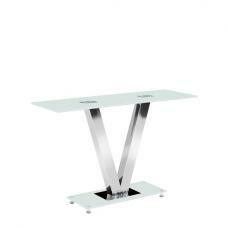 Apart from Polished Stainless Steel, these tables are also available in Gold And Rosegold Frame.